At Cars 2 Rent, we don’t believe in hassles or high car rental prices that have jaws dropping on the floor. Instead, we focus on service that actually assists customers. From our ultra-convenient airport services to our amazing and frequent car rental deals, we have all you need, and then some. Contact us today at (727) 443-6464 to find out how a car rental in Clearwater FL can help you navigate the Sunshine State at your own pace. Minimum One Week (7 Day) Rentals Only. Discounts available for qualified renters! 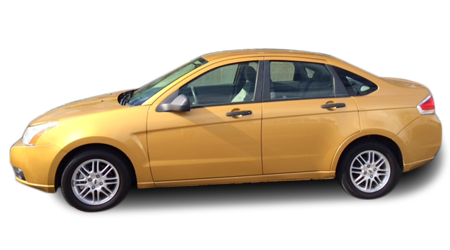 Call us at 727-443-6464 to learn more or request a reservation for your car rental online. 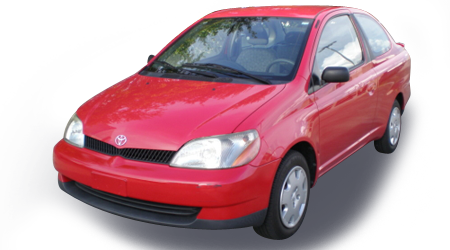 If you’ve ever felt that obtaining rental cars in Clearwater, FL, has been more of a task than a perk, then an independently owned agency that truly cares for its customers like Cars 2 Rent, will be a welcome breath of fresh air. As one of the most trusted Clearwater area car rental companies, we won’t take advantage of you — we give you advantages. Call Cars 2 Rent at 727-443-6464 today to request a reservation or learn more about any of our car hire options, services, and car rental deals in Clearwater, Florida, and beyond. 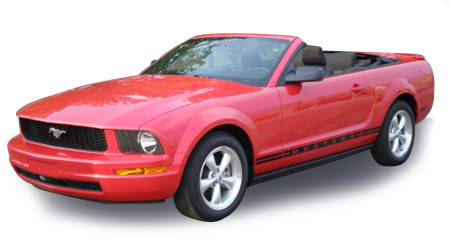 For something a little more welcoming than the typical car rental process, visit Cars 2 Rent, to rent a car in Clearwater, FL. 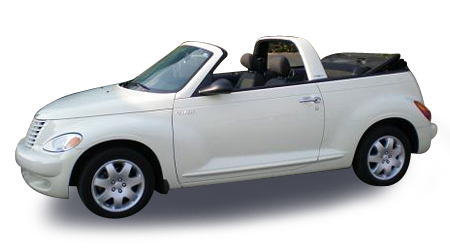 We have a number of options available to our customers, from economy cars that are perfect for business trips and auditing sessions to even convertibles ideal for the young couple hitting Clearwater Beach. So ditch the franchise rent a car companies, and come see what we can do for you. Our like-new car rentals, friendly service, and competitive rates are the difference between just renting a car and renting an experience. 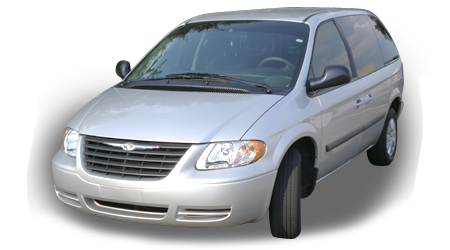 We can’t promise amazing weather every second of your trip, but we can guarantee a pleasant experience with the name to trust when it comes to van rental in Clearwater – Cars 2 Rent. 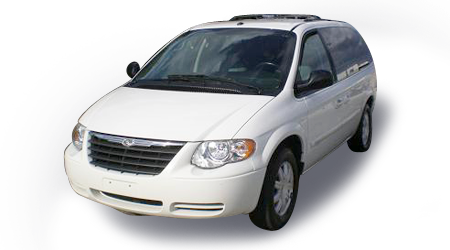 Our spacious minivans make every Florida trip more than just driving from point A to point B, and that’s something families can truly appreciate. 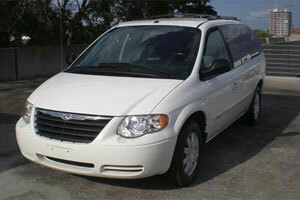 Plan that next family vacation knowing we’ve got you covered with a spacious, accommodating van rental. For those visiting Florida, you’ll be glad to know that we offer convenience in a world where its meaning seemingly changes every day. 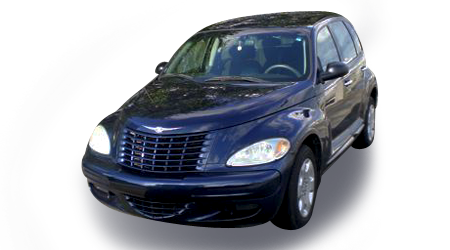 With our airport car rental services, flying into Clearwater or Tampa Bay won’t be stressful. As soon as the plane lands, we’ll be waiting curbside to take you back to our office and into a vehicle. 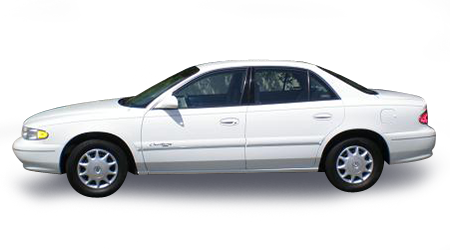 Since 1997, our goal has always been to be the clear alternative to franchise rental car agencies, and our success has been because of our ability to give customers what they need most. Repeat renters and excellent reviews are indications that we’re doing our job well. Call our office at 727-443-6464 to request a vehicle reservation or learn how we can help make the most of your vacation in the Clearwater, Florida area. 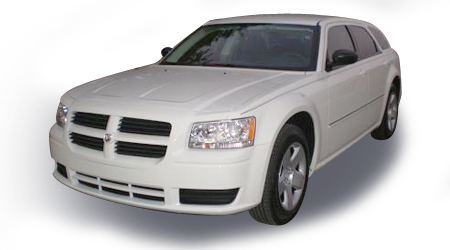 We look forward to providing you with the personalized, professional car rental service we’re known for. 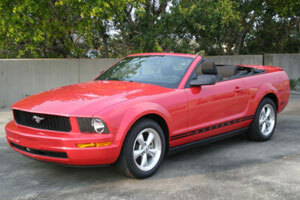 Looking for car rentals in Clearwater or the Tampa Bay area? Experience the difference of real SERVICE and real CUSTOMER CARE. Here you are not just the next in line. We listen to what you want and always work hard to satisfy your needs. This is old-school personal service where the customer comes first - ALWAYS! This form is for general questions/comments. For reservations, click here. © Cars 2 Go, Inc. All Rights Reserved. Privacy Notice. Sitemap.